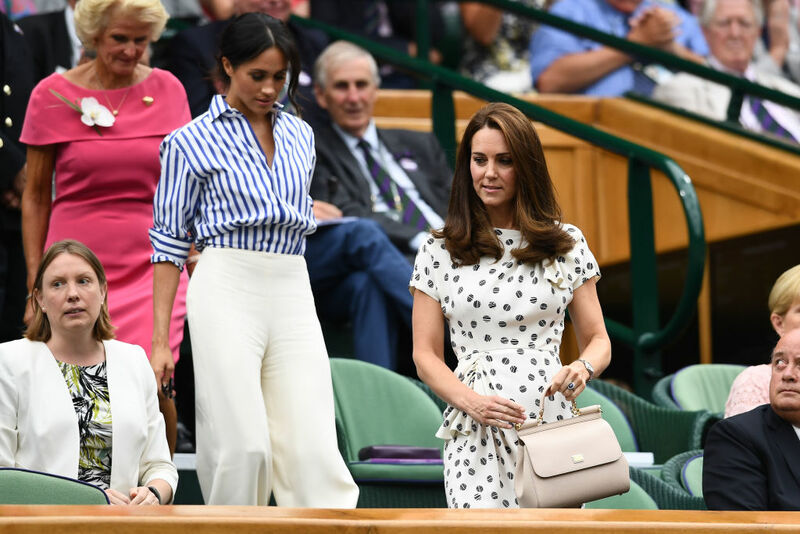 Catherine, Duchess of Cambridge and Meghan, Duchess of Sussex made their first solo outing together as they attended day twelve of the Wimbledon Lawn Tennis Championships at All England Lawn Tennis and Croquet Club on July 14, 2018, in London, England. 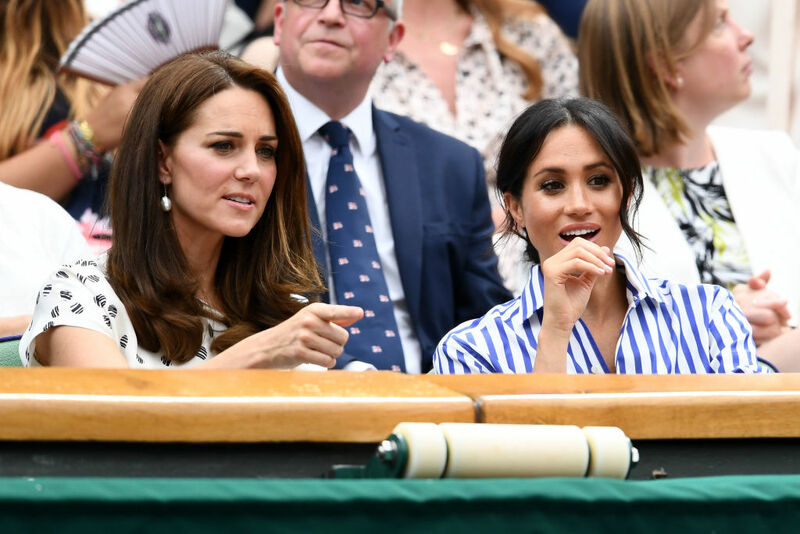 This is the first time the royal sisters-in-law have made a public appearance together without their husbands, Prince Harry and Prince William! 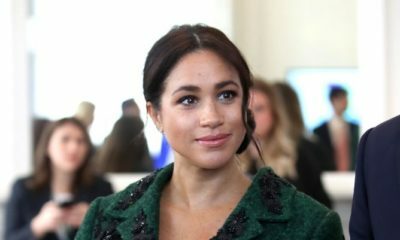 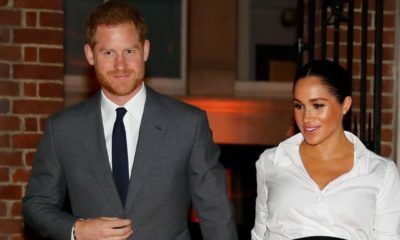 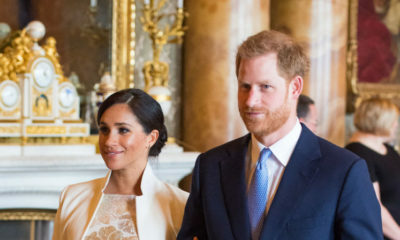 For the event, Meghan looked chic in a striped blue-and-white shirt and wide-leg cream pant by Ralph Lauren, while Kate wore a white patterned Jenny Packham dress. 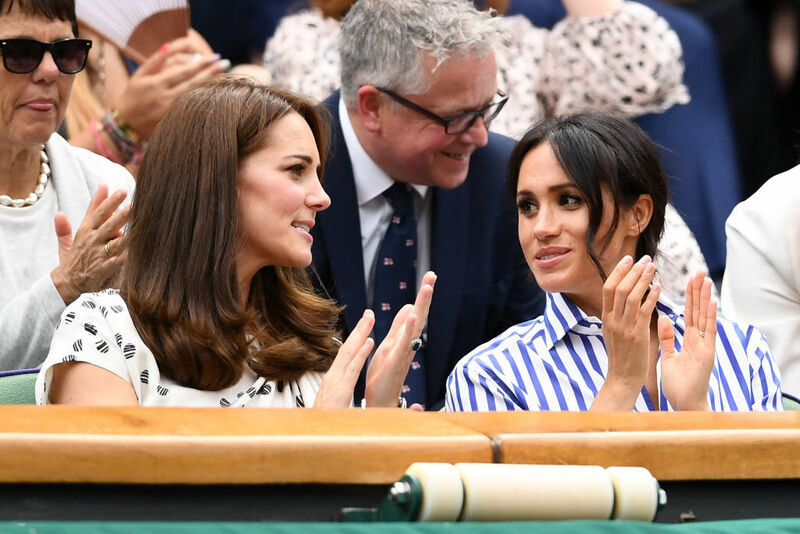 See photos of them enjoying the game below. 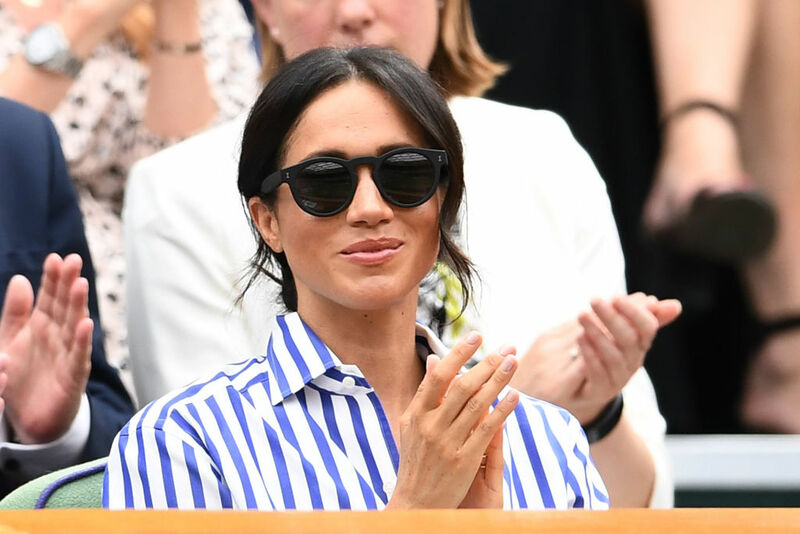 Meghan got style. 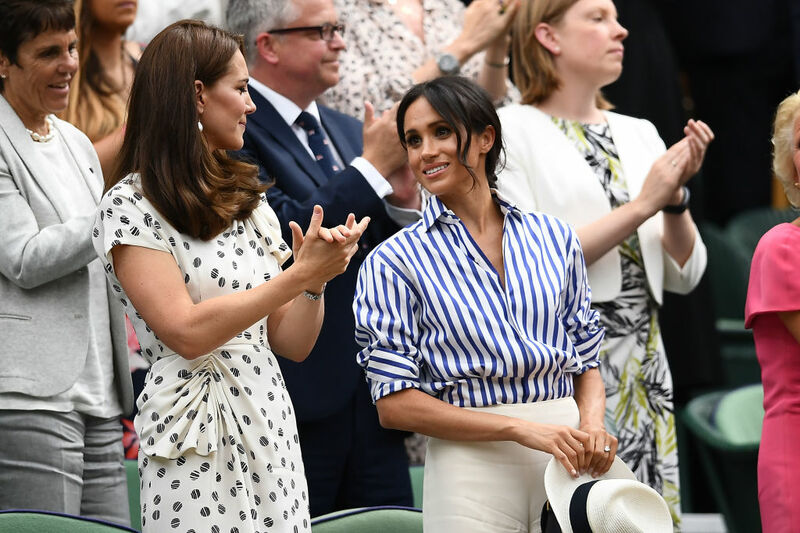 Love the getup. 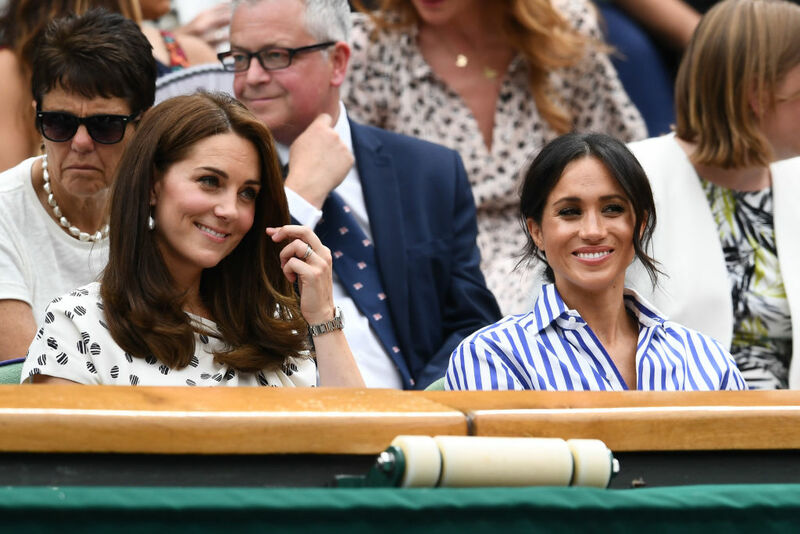 Glam!